Good news for all Android users, including me also ha ha ha….. 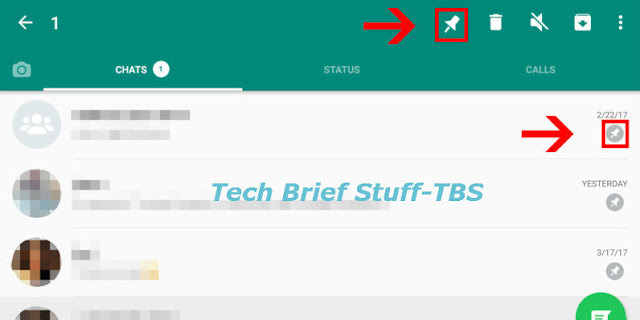 Recently WhatsApp has comes with new function into the beta edition of its Android application. Recently Whatsapp launched a new feature that is pin up to 3 chats on whatsapp. As we know very well WhatsApp testing plenty of new functions for more user friendly. From a much-required “unsend” option (Sometime we sent messages by mistake another chat box), formatting option for font such as italic, bold, monospace and strikethrough, the sharing option for live location, the platform of social messaging has retained a steady pace in the terms of improving its platform. On regular maintaining of its trend, whatsapp has begun testing to another function that will assist you unclutter your WhatsApp message box. 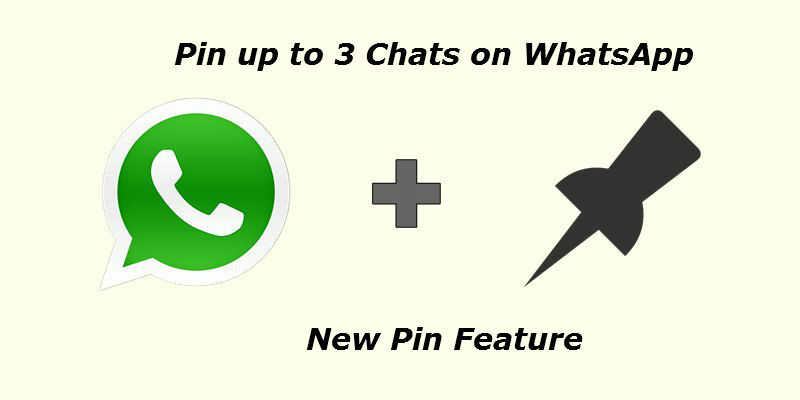 Nowadays recently whatsapp launched a new updated function to the their beta version, this updated feature will allow you to pin your favourite into the top of the application. 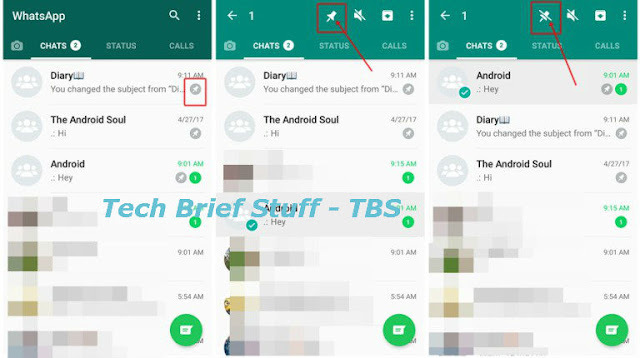 Now you can easily pin up to 3 chats in this app, which including both group and individual chats.You can find this update on whatsapp application for the Android beta edition 2.17.163 and in the coming update this feature is rolled out into the regular version. For availing this function you need to long press on the chat that you wish to pin and hit on the pin icon which show on alongside of the mute, delete & archive option. For ‘un-pin’ the pin chat, just a simple hit on the pin icon on the contact. Now long press the your chat & then hit on the pin icon to ‘un-pin’ the chat. Conclusion: In case if you have iPhone with any version of IOS then you need to wait it for a moment currently no update is available for IOS versions.⁠⁠⁠⁠ What's app also introduced VOIP calling interface recently.